You say you want a revolution? 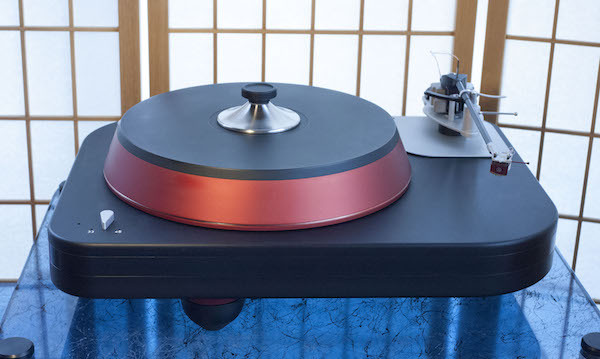 Well, you know - at CES 2015 Spiral Groove is introducing its Revolution turntable, designed to deliver ultimate-quality record playback. 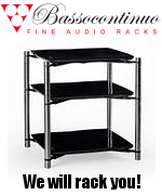 The new Revolution will be on exhibit at The Venetian, Booth 35-310 (January 6 - 9, 2015) as part of a complete high-end music system. You say you got a real solution? The Revolution turntable is engineered using Spiral Groove's Balanced Force Design approach, aimed at achieving the most elegant equilibrium of materials, performance, function, manufacturability and beauty. It embodies a host of engineering advancements including a multi-layer, multi-material body, a truncated pyramid-design platter, an inverted sapphire disc/hardened steel bearing, a low voltage/high-torque AC synchronous motor with outboard sine-wave-generator power supply and many additional refinements to deliver an extraordinary level of analog playback. WHERE: Don't you know it's gonna be all right! The Spiral Groove Revolution will be demonstrated during CES 2015 at The Venetian, Suite 35-210. WHEN: Please visit during show hours: Tuesday, January 6 - Friday, January 9. You may also schedule an appointment to visit the room. WHO: Allen Perkins, president of Spiral Groove and other key people will be on hand to give you all the news about the new Revolution.